You are here: Home / EcoKids-Environment / United Nations Association Film Fest: Not Your Ordinary Kids Flicks! When you hear Sundance you may think ‘artsy/indie,’ hear of ‘kids media’ you might jump to Disney, Nick, Cartoon Network…but when you think of documentaries where does your mind go? Rarely to kids. Lighten up genre-snobs, remember, America, the Beautiful is a documentary. So is Girls Rock. And the movie American Teen. And SuperSize Me. And Two Angry Moms. And the whole reason we’re able to host filmmaker Amy Kalafa Oct. 20 at Parents Place is because her film is screening at UNAFF the next day! 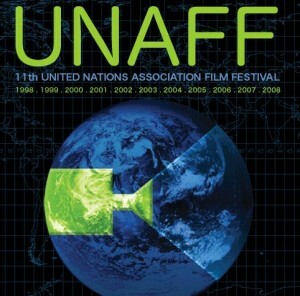 UNAFF was originally conceived to celebrate the 50th signing of the Universal Declaration of Human Rights, with the help of members of the Stanford Film Society and United Nations Association Midpeninsula Chapter, a grassroots, community-based, nonprofit organization. There are PLENTY of kids’ issues being covered at UNAFF, and in fact, someday I hope to be screening our own documentary, “Body Blitz: Media, Shaping Youth” filmed on K-5 playgrounds revealing the impact of pop culture on kids’ behavioral environs throughout the globe. Or The Tree of Life (41 min; Serbia) about the destiny of children without parental care…Or Young And Restless in China (106 min; China/USA) about the lives of nine young people over four years and the paths they’ve taken amidst China’s surging changes…Or Ambassadors Learn Languages (30 min; Bosnia/Italy) about the wartime precautionary evacuation of Medjasi Children’s Embassy transporting 43 orphans from Sarajevo to Italy only to land in a variety of (shall we say, ‘alternative’) circumstances. 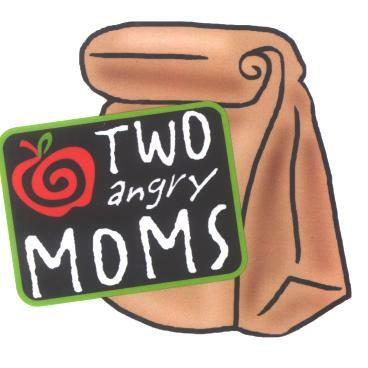 And on the health front, in addition to full features on whole foods issues like Two Angry Moms and Good Food from the USA, there’s Waste=Food (51min; China/Germany/Switzerland/USA) and more. Out of 440 global submissions, they’ve juried their selections to just 41 picks this year at UNAFF, turning the spotlight on the power of films to emotionally engage and propel people into action, humanizing global and local problems. The traveling screenings offer the ability to inspire tens of thousands of people bringing together a diverse community with far flung interests united in one world thinking for the greater good of all. Hopefully, next year UNAFF will screen Shaping Youth Board Member Michelene Cristini Risley’s soon to be released Tapestries of Hope film about Betty Makoni’s Girl Child Network in Zimbabwe…She’s putting the finishing touches on her fabulous work to premiere later this year! 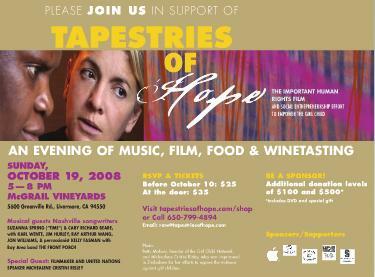 In fact, this Sunday Tapestries has a benefit concert (at left) which they’re promoting via their Facebook fan site, to finish up the rough cut financing right now, so lend a hand if you can! Or better yet, show up! Here’s how to get tickets!! Our Tapestries of Hope pals were also invited to a panel discussion organized by the Producers’ Guild of America featuring pathbreaking filmmakers who are leveraging new media to raise money, build audience and find distribution for their projects…other filmmakers included Mark Jonathan Harris, who is behind Darfur Now, and moderator Peter Broderick who brings a wealth of knowledge about online strategies to support filmmakers doing great work in this arena. It really helps to engage the audience with the filmmakers directly in such an intimate setting of Q&A, as it mobilizes a passive screening into an active conversation that often empowers agents of change on the spot! Along those lines, UNAFF hosts academics and filmmakers from around the world to discuss the topics in the films with the audience, many of whom are often separated by geography, ethnicity and economic constraints…so I’m sure this is how Amy Kalafa landed our way to lend us a hand in grassroots activism for wellness in schools on Monday night! The Stanford Video Award for Cinematography and The Stanford Video Award for Editing (sponsored by Stanford Video), as well as the UNAFF Grand Jury Award for the Best Long and the Best Short Documentary. Good luck one and all…it’s an honor to see how so many people are using media for positive change! There’s plenty of drama out there in the real world. We don’t need a reality show to fabricate it. Amazing! 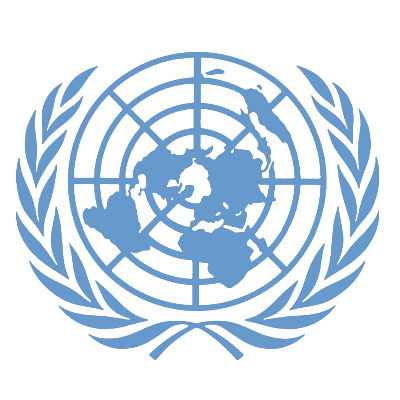 I’m working on an article on talking to kids about human rights, something I’ve had on the back burner since I took my Girl Scouts to the UN. I’ve collected quite a few resources, but I see a lot more here that are sure to engage our youth. Thank you! OOhhh! I can’t wait, Sandra! That should be VERY cool. I plan on doing a whole week of GWLN.org graduates/delegates featured at some point when I can breathe…Sooooo many worthy minds at work on a large global scale. Tx. for the heads up, I’ll watch my reader for your article!! p.s. Speaking of heads-ups: I’m dedicating Nov. 1-8 to “all things girl” so if you’d like your GSA group to chime in or do a guest post with them re: your experience at the U.N. feel free to send it my way and I’ll include it in the week of festivities!! p.s. I should also add, I’m seeking ‘positive picks’ to do an all BOYS week of media/mktg/advocacy/coolness too…so if you’ve got faves along those lines, send ’em my way!! !